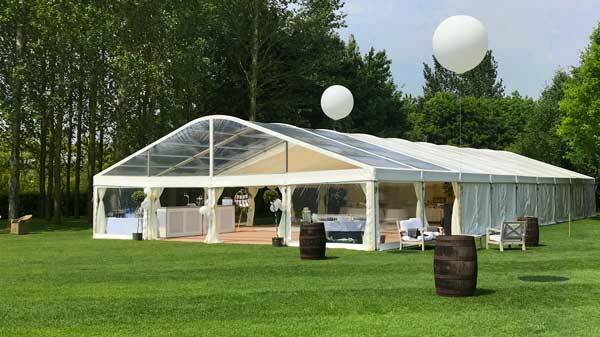 As with our Coverspan Plus frame structures, PVC fabric covers are modular and our standard product comes in 3m bay widths. 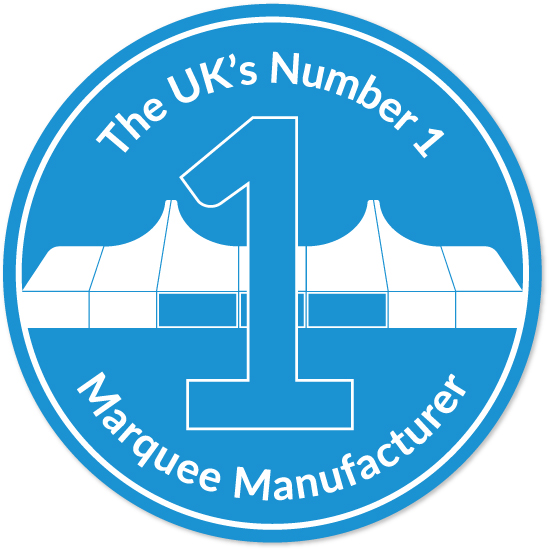 We keep stock of marquee covers for marquees with widths of 3m, 6m, 9m, 12m,and 15m. Roofs can be made in standard or clear PVC. All features of our covers can be customised including the valance which can be scallopped, straight or cut to your own specifications. The two standard types of PVC roof are bungie and bar tension. Bungie tension roofs connect to the eave rail with hooks on elasticated cord whereas bar tension roofs are tensioned by a push down bar or ratchet strap. This creates a flatter and tighter PVC roof and is very useful and popular in corporate structures and semi-permanent structures. Bar tension walls or hard-walling is recommended in semi-permanent structures to accompany bar tension roofs. 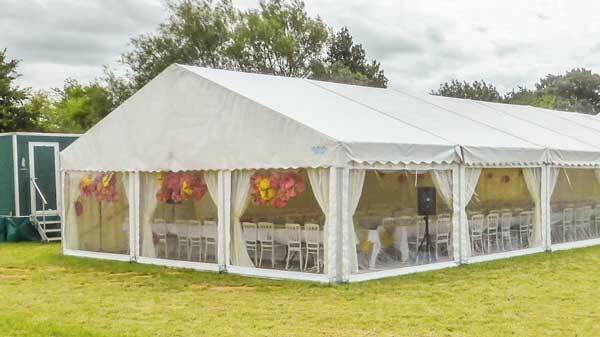 PVC gables are one way of finishing off the end of a structure and are easy to fit. Other ways are by using extension structures such as Bell Extensions. 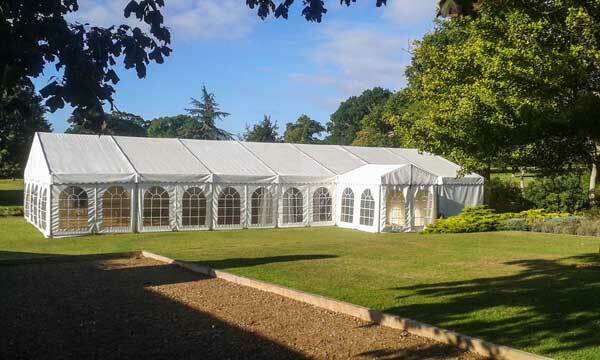 PVC gables, like roofs, are available with fully customised features and bungie or bar tension systems. All our PVC Roofs and Gables are available as both curved and clear, in either bungie tension and bar tension. 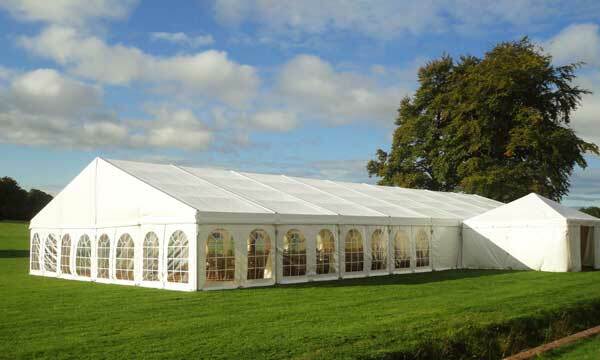 We can also produce PVC covers for large structures of over 15m widths to cover industrial and other structures. We stock our Bungie tension roofs and gables in our online shop.